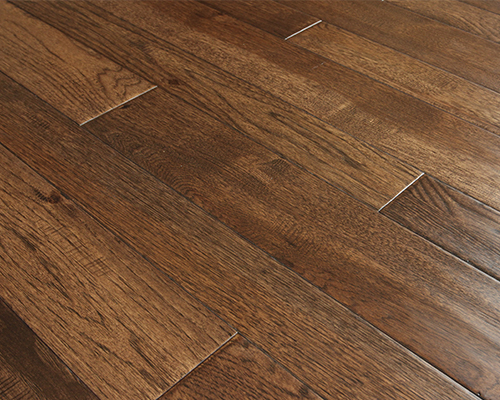 WOOD FLOORING. HARDWOOD. — M&S Imports. Ltd.